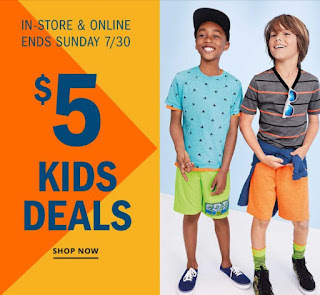 Hurry over to Old Navy where you'll find $5 Kids Deals! Deals include tees, tanks, polo's and more! PLUS right now they are also offering 30% off at checkout on select items. You can also save $15 on your $50 purchase with the code: SAVE at checkout. Hurry over to Kohl's where everyone saves 20% with the coupon code: FAMILYGET20 at checkout and earns $10 in Kohl's Cash with every $50 purchase! 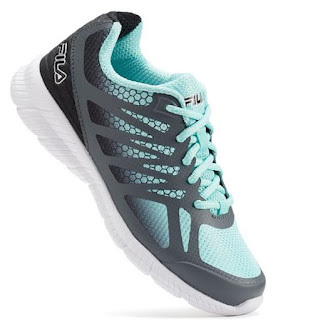 With the coupon code these FILA Speedstride Girls' Lace-Up Sneakers drop to $23.19 (Retail $39.99). So fun! Right now you can order your Custom Notebook from York Photo for only $4.99 (Reg. $11.99) when you use code TAKENOTES at checkout!! Get ready for Back to School with these hot deals on underwear for kids from Hanes! Right now you can shop their 2 for $14 Mix and Match Sale! I am snagging these Hanes Girls' Molded Wirefree Bra 2-Pack for just $7 (Reg. $10.75) each! Features include comfort, multiple ways to wear and ease of wear as it effortlessly glides over clothes! Super sleek microfiber fabric provides all day comfort. Adjustable convertible straps provide a custom fit and multiple ways to wear. Padded for modesty, even under lightweight tees. Free Standard Shipping on this deal! Don't forget to check out the the Hanes $3.99 Tees and Sweats Sale too! The month is almost over! 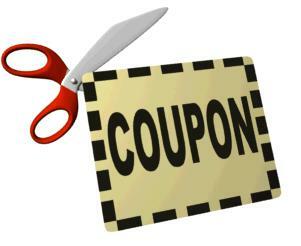 Print these new coupons before they reset! Right now at Home Depot save up to 43% Off Select Sportsman Generators! Deals start at $149 (Reg. $279)! Shipping is FREE on this deal! 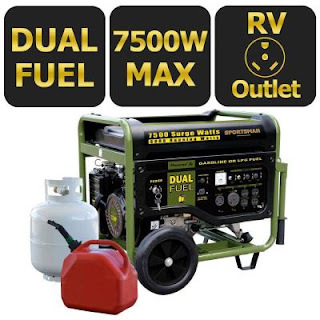 Generators are perfect for camping, tailgating and power outages! Today only Woot is offering this Amazon Certified Refurbished Amazon Fire HDX 8.9" Tablet (with special offers) starting at $149.99! Fire HDX 8.9 features a fast quad-core 2.5 GHz Snapdragon 805 processor—delivering quick app launches and smooth multi-tasking. Equipped with 802.11ac Wi-Fi, speeds can reach up to 600Mbps which is up to 4x faster than the previous generation Fire HDX 8.9. With MIMO (Multiple Input and Multiple Output) and 802.11ac you can seamlessly multi-task high-bandwidth activities like streaming music on wireless speakers, while downloading an HD movie, and transferring high-resolution photos. 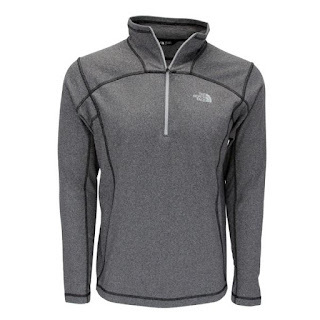 Loving these Extra Long Lightweight Hoodies | S - XXXL $24.99 (Retail $59.99)! These amazingly soft, extra long, hoodies are one of our favorite shirts we have ever offered! Not only are they great quality, but this soft fabric will leave you wanting to wear this shirt every day! The thumb holes in the sleeves make this hoodie perfect for a light workout, staying cozy at home or out running errands. 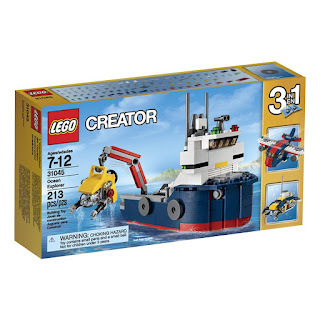 HURRY over to get this LEGO Creator Ocean Explorer Building Kit for ONLY $8.99 (Retail $14.99)! 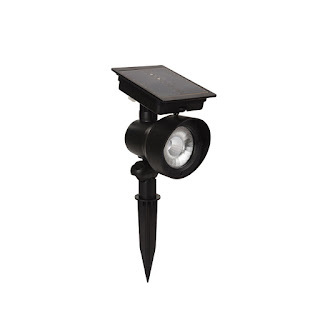 Today only at Lowe's this Portfolio 24x Brighter Black Solar LED Landscape Flood Light is only $19.98 (Reg. $34.98)! Choose in-store pick up to avoid shipping charges! Head over and check out CROCS Wild Summer Sale with 50% Off Select Styles. Browse around for your favorite styles. Today ONLY - Up to 80% off Top Nonfiction Kindle Books $1.99 -$3.99!